The New VisionDAW PRO-X Workstations are built on the latest technologies and specifically geared and configured for the audio professional. 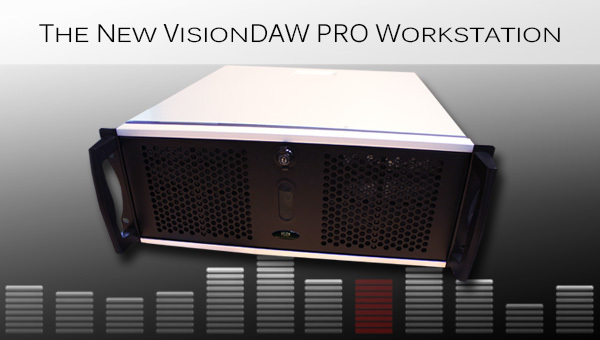 The VisionDAW Server-Class Workstations have been revamped for the next generation professional audio studios. Contact us for more information. Revered for its peerless combination of elegance, performance, and stability, the VisionDAW is one of the most relied upon professional audio PCs for film, television, commercial, and video game production. Take advantage of amazing VisionDAW Special Offers. These offers are limited to stock on hand and change often so be sure to check back often. 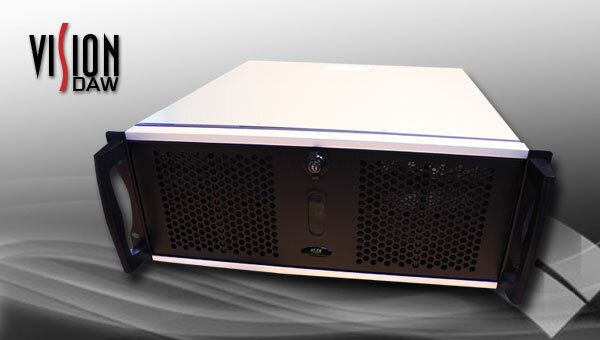 VisionDAW has built a reputation of being the premier professional audio computer builder by delivering rock solid hardware platforms which allows pro audio software to perform as it was meant to perform. VisionDAW PCs are in a class of their own. DESIGNED for the audio professional, ENGINEERED to outperform, and BUILT to be rock solid 24/7. VisionDAW Professional Audio Workstations are found in some of the most elite studios and venues. VisionDAW Turnkey Workstations are purpose built systems that take the configuration guess work out of your next pro audio PC. 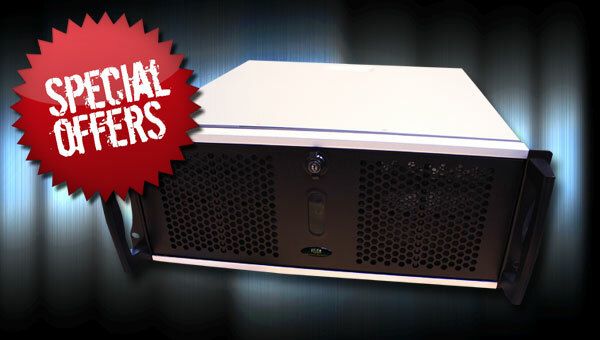 These systems are built, loaded, and tested with your software for a truly plug-and-play experience. Have the VisionDAW Professionals who setup and consult some of the most elite composers, studios and venues work for you. 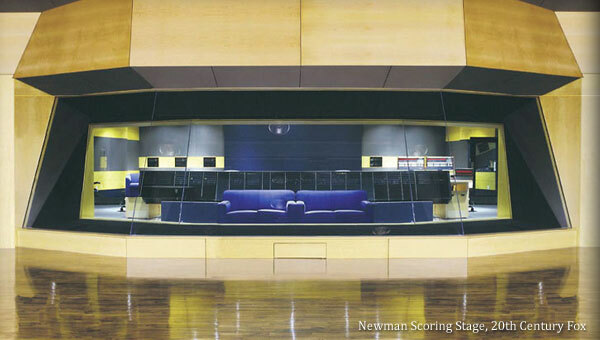 We bring years of pro audio experience to your ever expanding studio. VisionDAW is the most relied upon professional audio PC for Hollywood’s elite composers and studios for film, television, commercial, and video game music production. See who’s using VisionDAW.